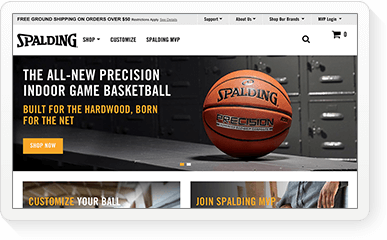 Drive channel sales by personalizing every touchpoint with PRM. Good partner relationships are key to channel sales. Eliminate friction by delivering the sales content, tools, and experience your partners will love. Learn why Salesforce is a leader in the The Forrester Wave™: Partner Relationship Management, Q4 2018. Easily manage your distributors, affiliates, resellers, and more — all in one place. Get the most out your partners by simplifying the channel sales process from onboarding to selling. Get your partners up to speed faster. Save time and money by automating your onboarding process. Eliminate repetitive administrative tasks throughout the onboarding process. 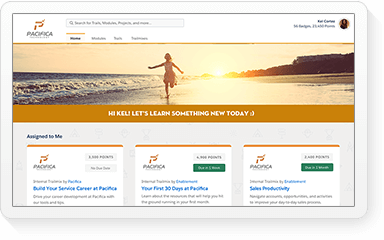 Grow your partner community with a simplified recruiting process that makes training fun. 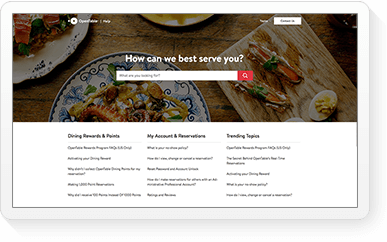 Promote your channel programs using branded recruitment sites with web-to-lead forms that capture prospective partners. 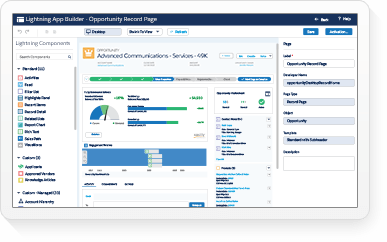 Streamline recruitment by automating approvals and partner account provisioning. Guide partners through onboarding by creating role-specific tasks and timelines for each partner program and level. Track progress and recommend next steps with a Lightning Component. Optimize partner performance by customizing channel programs, co-creating account plans, and tracking KPIs with partner scorecards. Make certification easy using a learning management system (LMS) to create, assign, and track learning activities. Then ensure every user stays current with your products by tracking training progress. Amplify the impact of your marketing. Easily build demand by marketing to and through your channel. Turn partners into world class marketers by extending pre-built journeys, delivering marketing funds, and creating co-branded collateral. Win mindshare by creating personalized, cross-channel experiences for every step of the partner lifecycle. 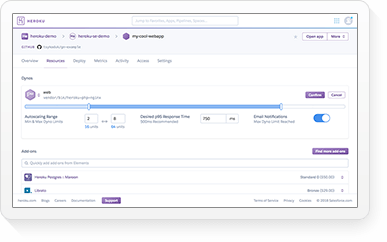 Trigger pre-determined actions based on real-time events like logins, training progress, or lead acceptance. Manage financial incentives for your partners — whether they're Marketing Development Funds (MDF) or Co-Op — and automate time intensive tasks such as fund requests, approvals, claims, and signing for partners. Amplify marketing through the channel. Help partners create cross-channel marketing journeys without having to be a marketing expert. Partners can enroll leads in distributed marketing campaigns, personalize emails, and track results. Easily create collateral with your partners. Upload their logo and the system will automatically integrate it into professional quality, brand-approved artwork for datasheets, product brochures, banners, and more. Accelerate the channel sales process. 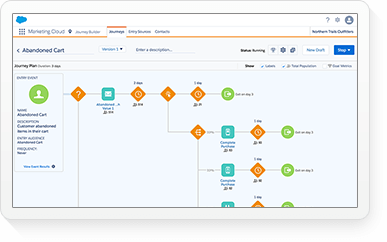 Automate channel management with out-of-the-box PRM apps and workflows. 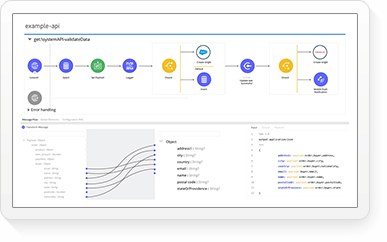 Use Guided Setup to easily create or customize lead distribution workflows to fit your partner program. 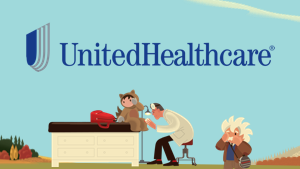 Grant exclusivity to partner-sourced opportunities with Deal Registration. Use Guided Setup to create rules for duplicate leads and additional margins. 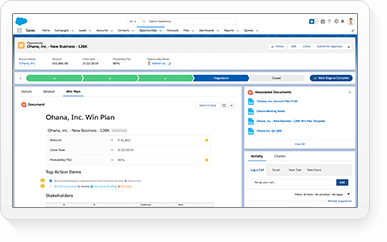 Deliver sales-qualified leads to partners using automated workflows that can be easily customized to fit your partner program. Help partners understand your customers in a robust activity timeline, and make decisions accordingly. Let them know what stage each deal is in, what moves they need to make, and when they need to take action. Simplify the quoting process for your partners. Let your partners create accurate quotes fast by connecting them to your quoting processes and resources, including price books and product catalog. Get insights into partner performance. Track channel ROI, optimize sales, and know what's happening anywhere in your community in real time with a 360-degree view of partner activity. Track channel stats in real time. Easily track lead flow, conversion rates, and every part of your pipeline for a real-time view of the state of your channel. Optimize your channel with intelligent analytics. 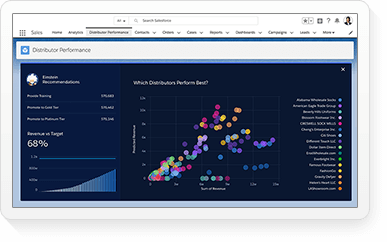 Quickly gain channel visibility, track partner performance, and help partners uncover opportunities to grow their business with our ready-to-go analytics product for channel sales teams. 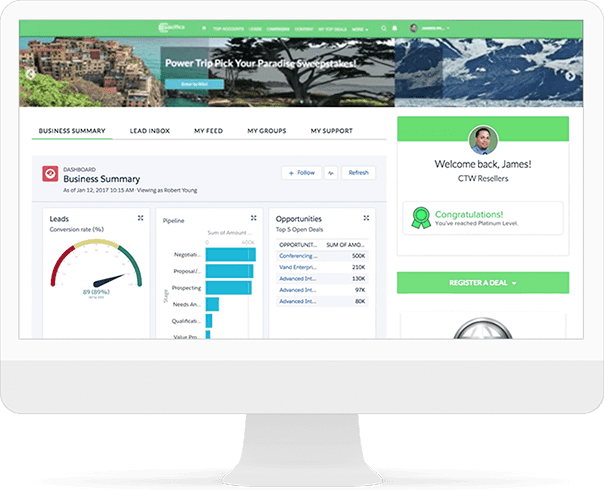 Understand how your partners are using your partner portal by tracking new and returning visitors, page views, and search activity. Support your channel partners whenever they need it. Give your partners the help they need instantly on any device. 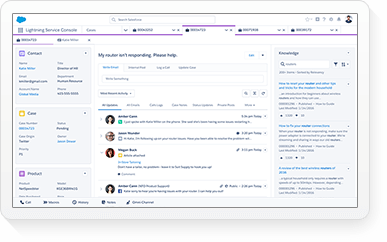 Connect them to knowledge articles, Q&A forums, subject experts, and live agents whenever they need it. Give your partners the tools to answer their questions on demand, with easy access to articles, FAQ, and the collective wisdom of your partner ecosystem. Escalate support cases based on priority. Partners can easily create cases for customers and themselves, responding both in the community or privately. Cases can also be escalated automatically based on keywords, or if a question goes unanswered too long. Get the ability to initiate live chats based on partner activities on your site. Even better, it has multilingual support so partners can get chat help anywhere around the globe. Launch your community fast with one of two partner solutions. Launch an engaging partner destination easily with pre-built Sales Cloud PRM templates and industry-specific Lightning Bolt configurations. Personalize your partner community using a quick-start template that helps you manage partner funds, lead distribution, and partner programs. Set up your PRM solution fast. Help your channel quickly launch partner destinations. With the interactive wizard, admins get easy instructions to configure lead distribution, deal registration, MDFs, and AppExchange components. Create a unique partner destination. Now, you can create and update their customized, branded partner experience faster than ever before. Drag and drop existing website content, graphics, and videos, and more. Quickly and easily create next-generation communities and portals with pre-built, industry specific tools and modules. Any developer in the Salesforce ecosystem can build industry-specific solutions. Quickly deploy prepackaged Bolt solutions built with the industry-leading knowledge and expertise of our partners. Quickly build and deploy a partner community. Create fully branded, mobile-optimized communities and portals that are completely integrated with your business process. Customize the experience using Lightning Community Builder, and add partner-built Lightning Components from AppExchange. See how these Trailblazers are increasing their sales channel with PRM. See the features that help reps crush their quotas. 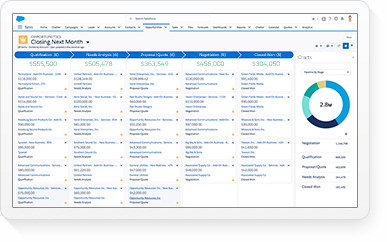 Get a closer look at the world’s #1 CRM for sales.